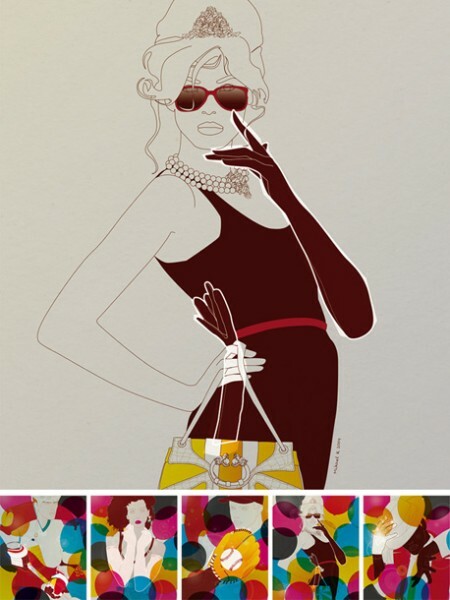 Mikael Kangas has done charity illustrations for "the Glove Party", the 12th annual cancer benefit. The illustrations where used on everything from ads to invites to tickets. Commissioned by W A X partnership.